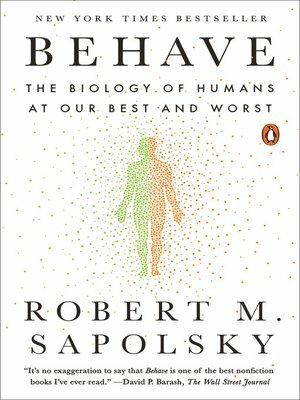 Sapolsky keeps going—next to what features of the environment affected that person's brain, and then back to the childhood of the individual, and then to their genetic makeup. Finally, he expands the view to encompass factors larger than that one individual. How culture has shaped that individual's group, what ecological factors helped shape that culture, and on and on, back to evolutionary factors thousands and even millions of years old.